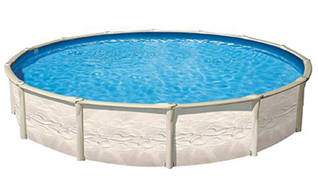 Garden Leisure Pools offer a structurally simplified design with superior strength and durability that is both efficient and attractive. 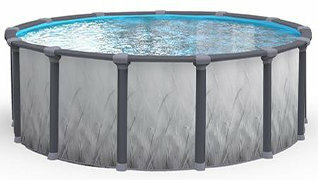 Enjoy your backyard again with their affordable metal wall pools available in various sizes and shapes. 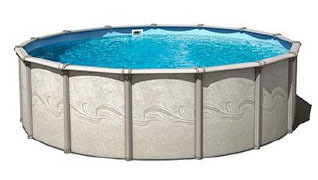 Engineered to withstand years of use, these above ground pools are sure to bring fun all summer long. Their easy assembly is just one of the many benefits of Garden Leisureâ€™s superior design.